Anyone who drives in and around Phoenix understands that city buses are a common sight. People choose this form of transportation for many reasons, and one of them is because they want to avoid the stress and responsibility of driving in environments that are often heavy with traffic. Generally speaking, riding a public bus is usually safe as well. 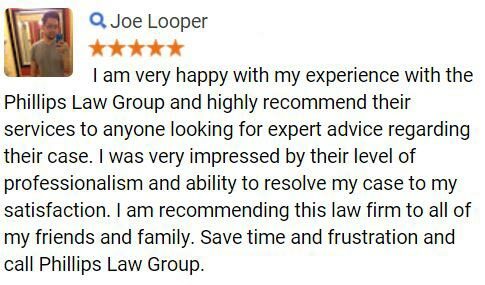 Unfortunately, that wasn't the case last week as a crash may lead to the need for help from Phoenix bus accident lawyers for those who were injured in a serious collision. According to several reports, this Phoenix bus accident occurred last Wednesday just after 11 a.m. at the intersection of Cactus Road and Cave Creek Road. While police did not identify the cause of the crash nor did they identify those who were injured. The crash did involve a city bus and two private vehicles. Four people in total were injured, and two of them were believed to be serious injuries. Police are continuing to investigate the situation and more information is expected to be forthcoming. First, we'd like to offer our hopes that the four people who were injured in this Phoenix bus accident are able to overcome the injuries they have suffered quickly and fully. In addition, this crash will now become part of the overall statistics regarding Arizona bus accidents. When taking several different types of buses into account, almost 300 people are injured every year in these crashes and almost one person every month is killed in an Arizona bus accident. 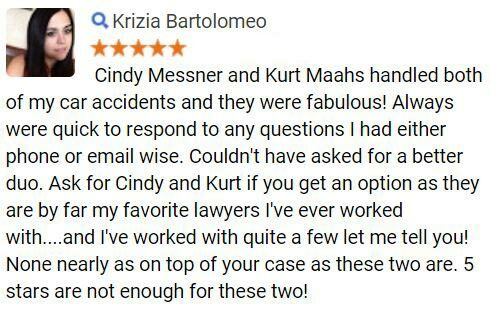 While more information would be necessary in order to provide any type of determination of fault for this Phoenix bus accident, what could occur is for the people who were injured to file Arizona personal injury lawsuits against those who were at fault. If these lawsuits are filed and are successful, they could lead to damages awards that compensate the plaintiffs for their medical costs, their lost income, their pain and suffering and perhaps any other form of loss that can be proven in court. 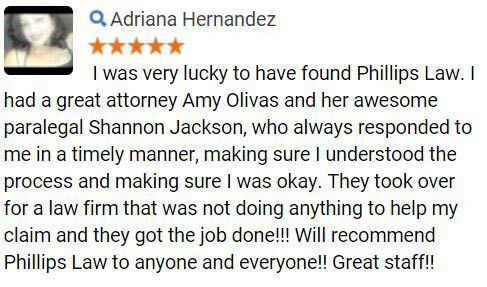 If you or someone you love has been injured in an accident, seek the help of Phoenix injury attorneys who have been helping those who have been harmed for many years. 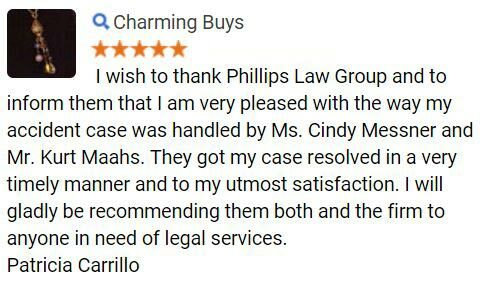 Contact the Phillips Law Group today to schedule a free initial consultation.